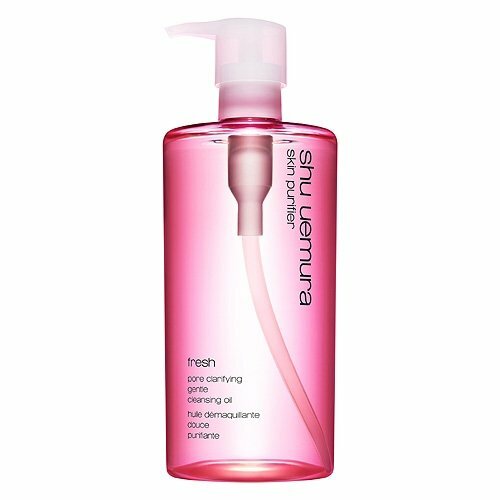 Shu Uemura Fresh Pore Clarifying Gentle Cleansing Oil is an unique emulsify makeup remover which gently removes impurities and excess dead skin cells to tighten the pores and clarify and refine the skin, the skin appears smoother, softer and refreshed. The pleasant fragrance with floral notes provides a refreshing sensation. If you have any questions about this product by Shu Uemura, contact us by completing and submitting the form below. If you are looking for a specif part number, please include it with your message.